2014 Honda CB 1100 EX. Picture credits - Honda. Submit more pictures. In development of the original CB1100, Honda�s engineers referenced and rode bikes like the CB500 Four, CB750F, CB900F and the very special CB1100R at the Honda Collection Hall* at Motegi. 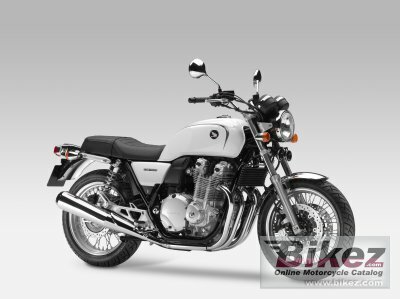 The CB1100 EX�s new lines and details further builds on elements drawn from those seminal motorcycles. Ask questions Join the 14 Honda CB 1100 EX discussion group or the general Honda discussion group.